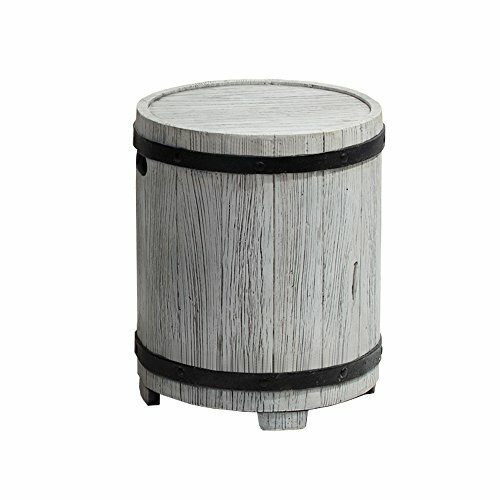 Charming & useful, this decorative BARREL might possibly be the best addition to your outdoor furniture ever! sporting a Distressed grey-washed wood look, this clever multi-purpose patio side table is made of eco-friendly composite materials & can be used as an accent side table, a stool, or as a cottage-chic accessory to spruce up your outdoor living space! If you have any questions about this product by Ove Decors, contact us by completing and submitting the form below. If you are looking for a specif part number, please include it with your message.